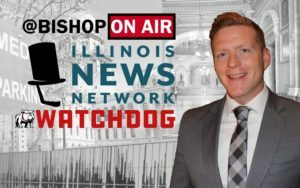 Full session at the Illinois statehouse begins Tuesday, but there’s plenty to cover Monday. Be sure to follow along with regular updates on all social channels. 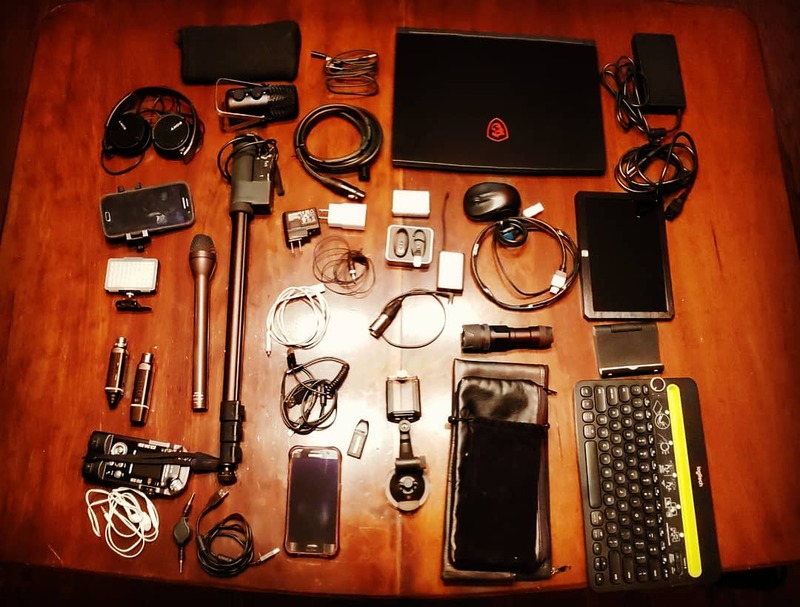 For some behind the scenes of a working journalist exercising the freedom of speech and free press rights, here’s a bit of my everyday carry. Every bit of that is used at some point in the day in producing news. And since I’m never sure where the story will take me, I’m able to break this all down and move out quickly. 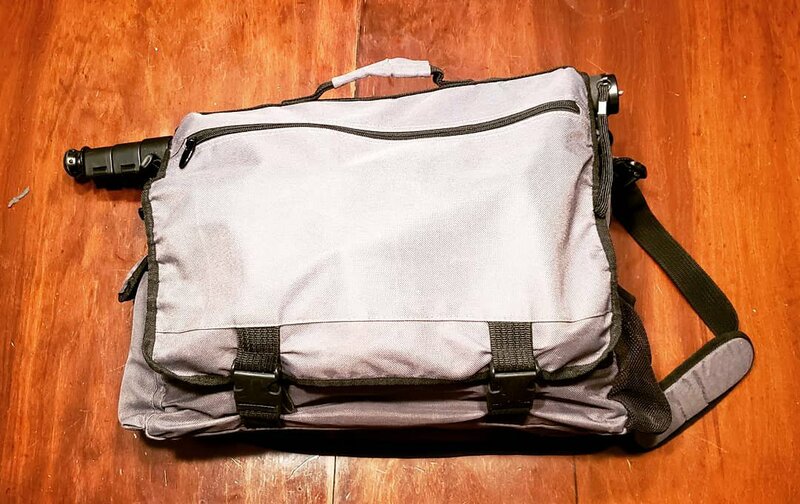 It’s a lot to keep track of, but does fit nicely into a soon-to-be-taters bag.